David Oyelowo presents a Technical Achievement Award to Per-Anders Arvid Edwards for the initial design and development of the MoGraph toolset in Cinema 4D for motion graphics. The annual Scientific and Technical Awards Presentation took place on Saturday, February 9, 2019, at the Beverly Wilshire in Beverly Hills. David Oyelowo presents Scientific and Engineering Awards to David Simons, Daniel Wilk, James Acquavella, Michael Natkin and David M. Cotter for the design and development of the Adobe After Effects software for motion graphics. 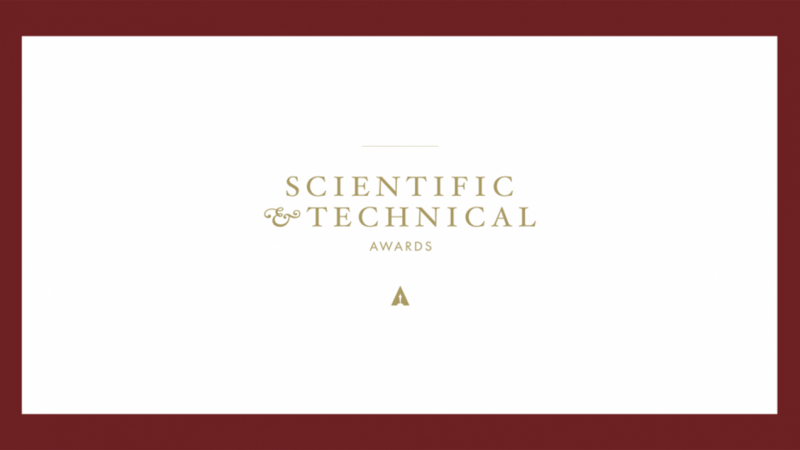 The annual Scientific and Technical Awards Presentation took place on Saturday, February 9, 2019, at the Beverly Wilshire in Beverly Hills.